Cloud9 defeated Team SoloMid in a best-of-five set in the NA LCS semifinals on Saturday. Both ​League of Legends teams were playing confidently throughout the series, as they traded wins back and forth until the series went to a game five. 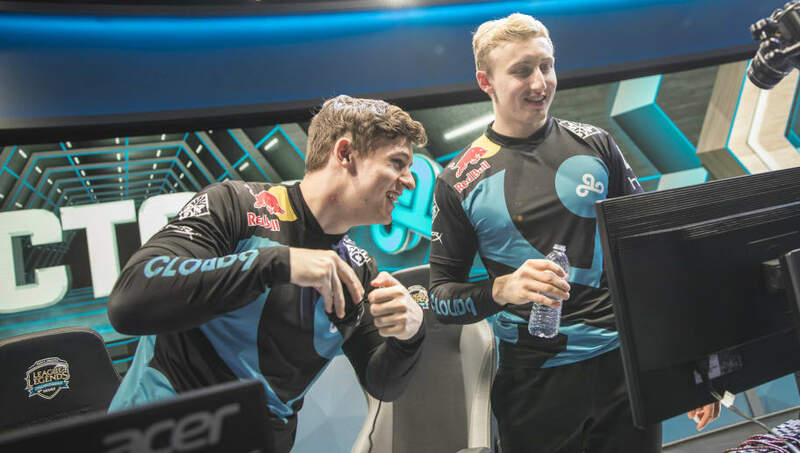 When down 1-2, Cloud9 brought out the duo of Greyson "Goldenglue" Gilmer and Dennis "Svenskeren" Johnsen to switch things up, and it worked. With the different mid lane and jungler duo, Cloud9 managed to string together the two Wednesday needed, and take the set. The final game was over in a quick 23 minutes, showing that TSM wasn't able to adjust to the mid-set roster change. Cloud9 moves on to the NA LCS playoff finals where it will await the winner of Team Liquid versus 100 Thieves.